Investing in a windshield replacement is common for vehicle owners. Though many require the service at some point in their life, most still have questions regarding the process. This includes what happens both before and after. To help, Hilltop Auto Glass, with locations in Apollo, Kittanning, and Natrona Heights, PA, has answered the most commonly asked questions. When Do I Need a Windshield Replacement? Some damage may only require a minor repair. Before investing in a full replacement, understand if the damaged area or crack is large enough to warrant the project. Many experts will have varying answers. However, on average, always get a replacement if a crack or chip is larger than 1.25-inches. The length of the job can depend on a few different factors. The severity of damage in your current windshield, the type of windshield required, the year, make, and model of the vehicle, and product availability. Many professionals can get the job done with same-day service. Always ask your technician for a time estimate before committing. Is Windshield Replacement Covered by Insurance? To determine if your insurance will pay for a replacement, speak with us at Hilltop Auto Glass. Coverage depends on your specific plan, and we can guide you through the process. In the state of Pennsylvania, you have the right to choose what glass repair shop you want to service your vehicle. How Soon Can I Drive After a Replacement? Windshield replacement involves the use of adhesive. Only when it fully dries and cures is your glass considered stable and the vehicle safe to operate. The passenger side airbag relies on the windshield as a backstop in the event of a collision, so as a rule the longer the vehicle can sit and cure, the safer everyone is. With the most advanced materials that we at Hilltop Auto Glass utilize, most vehicles are ready to be driven within an hour and a half after the installation has been completed. What If I Cannot Drive to the Shop? In some cases, you may not be able to drive your car. 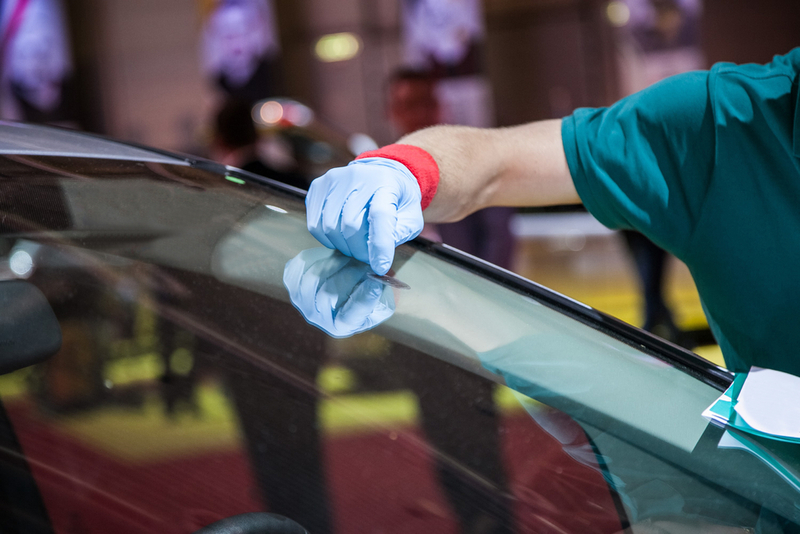 If this occurs, in most cases, mobile auto glass service is available. If you're in need of a windshield replacement, head to Hilltop Auto Glass in Apollo, Kittanning, and Natrona Heights, PA. With over 40 years of experience, their team manages every type of glass repair, from door glass replacement to windshield repair and replacement. For more information on the company, visit their website or call (724) 567-7441 today.